While in the sixties the young and the aspirant modernists like Mohammad Kibria, Aminul Islam, Murtaja Baseer, Kazi Abdul Baset and many of their contemporaries set out to pursue the 'Abstract Language' borrowed from the West, today the younger generation artists choose to avoid such homogeneous goals. They want variations, they want newness. But, how far have they progressed in their endeavour to claim a niche of their own in the creative domain? How do they fair in the context of the rapidly changing art scene of the world? 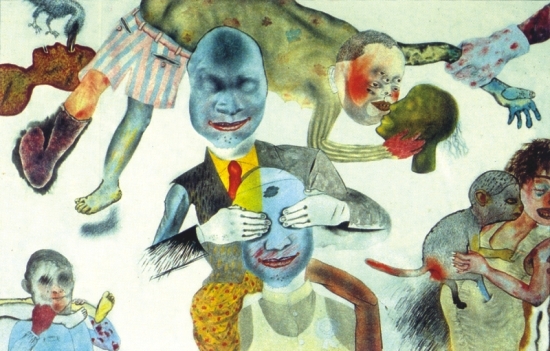 After 34 years of independence where do the artists of Bangladesh stand?